A breathe of fresh air with our Inverter Air conditioning systems. Ideal for home or commercial use. 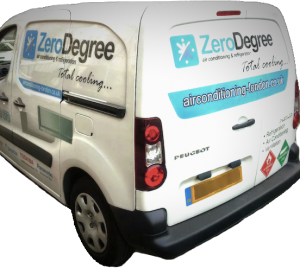 Choose Zerodegree Air Conditioning London for all your maintenance, repairs & service. Zero Degree’s extensive and diverse air conditioning installation experience obtained over many years, has given our design team invaluable in-depth knowledge of all Air Conditioning applications. This web-site gives an insight to our company and it’s continued commitment to provide the best quality air conditioning units available. Zero Degree Air Conditioning are a specialists in the supply, installation and maintenance of residential, commercial, retail and industrial Air Conditioning systems throughout London. Inquiries received are dealt with rapidly and usually the same day by our Technical managers, offering free and comprehensive site surveys, followed by detailed quotations. After sales service provided by experienced Air Conditioning engineers. Our price match guarantee makes us the only air conditioning company in London you need to know as we can provide the very best service and the very best price. So for all your air con London needs, call us now and do not wait for summer. 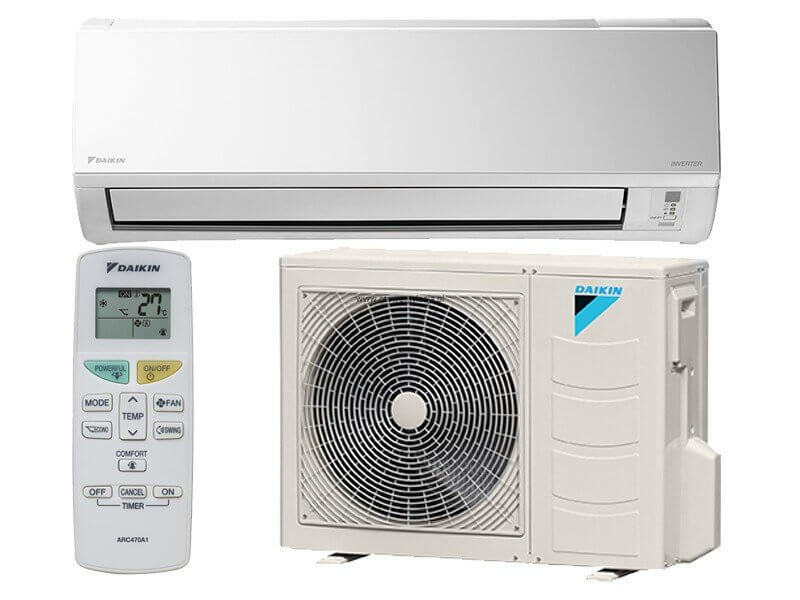 We are Mitsubishi Air conditioning unit UK suppliers.